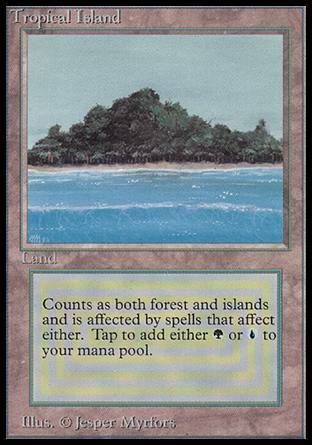 Raging River ($491.08) Price History from major stores - Beta - MTGPrice.com Values for Ebay, Amazon and hobby stores! 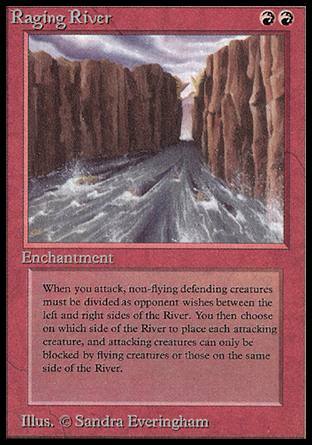 Card Text: Whenever one or more creatures you control attack, each defending player divides all creatures without flying he or she controls into a "left" pile and a "right" pile. Then, for each attacking creature you control, choose "left" or "right." That creature can't be blocked this combat except by creatures with flying and creatures in a pile with the chosen label.